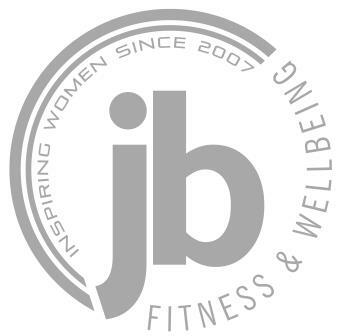 Established by Swindon Personal Trainer Julie Boyle in 2007, we are Wiltshire's premier weight loss specialist personal training company. 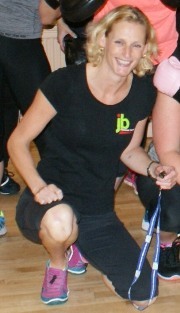 Julie Boyle is the only Level 4 qualified Specialist in Obesity and Diabetes Management in Swindon. Our full-time professional Personal Trainers, Julie Boyle and ex-international athlete Shona Watt, are members of the Register of Exercise Professionals, ensuring the highest standards in customer service. We share a no-nonsense approach to personal training that gets results. Contact us today to take the first step by arranging your first session (we guarantee a response from our trainers within 24 hrs). Our trainers also offer beginners' running courses in Swindon, and a range of exercise and Pilates classes in Lydiard Millicent, near West Swindon Our mission is to Empower and Inspire each and every client to Transform their mindset and fitness level. The Register of Exercise Professionals (REPs) has been set up to help safeguard and to promote the health and interests of people who are using the services of exercise and fitness instructors, teachers and personal trainers. The Register uses a process of self-regulation that recognises industry-based qualifications, practical competency, and requires exercise professionals to work within a Code of Ethical Practice. Details of Julie and Shona's membership of REPs can be found on the REPs website.